4 Reasons Why Creatine May Be the Safest Supplement Ever! 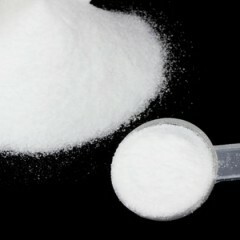 Creatine monohydrate is one of the most popular sports nutritional supplements in the world. If you’re considering using it, you’re probably wondering if it’s safe. Luckily, creatine has been studied extensively, and the verdict is in! Creatine Monohydrate Review: The Best Creatine? 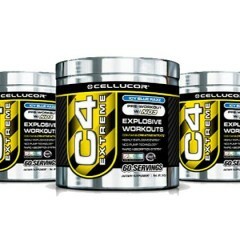 Cellucor’s C4 is a top-selling pre-workout supplement that promises energy, pump, and power. Does it? Click here to read our review & find out now! Isatori Bio-Gro Review: Bio-Active Peptides! 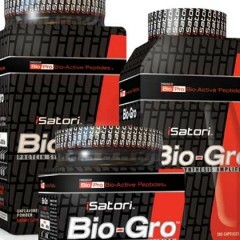 Bio Gro is an engineered colostrum supplement from Isatori. I have been using it for 6 months now and have to say it is a fantastic recovery supplement – it beats anything I have ever tried in this regard! Does Arginine Supplementation “Work” for Strength and Muscle Building? Weight Gainers: Do Extra Calories From Weight Gainers Build Muscle?